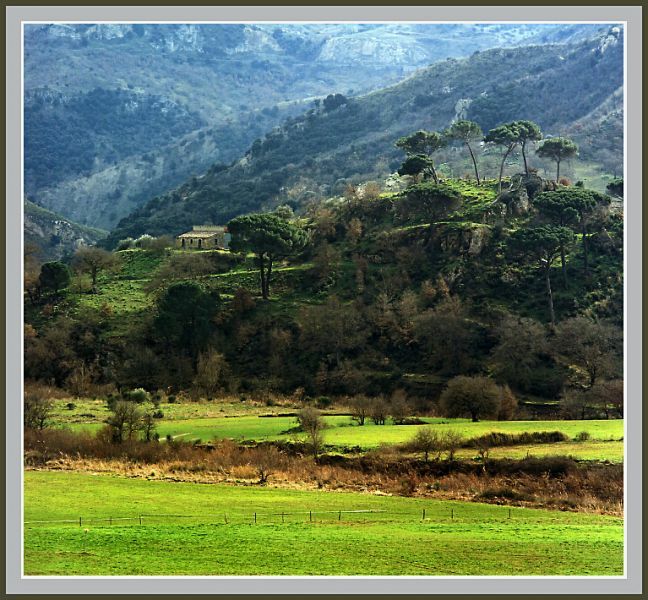 Central Sicily is a beautiful mountainous area which unfolds in a dazzling patchwork of ancient villages and picturesque towns with traces of all the former inhabitants- the Greeks, the Romans, the Arabs, the Lombards and the Normans. For years men were exploited working down the mines and many emigrated in search of a better quality of life. The region still derives a large part of its income from mining as well as from agrictulre, not so much from tourism although it has many undiscovered wonders to share. 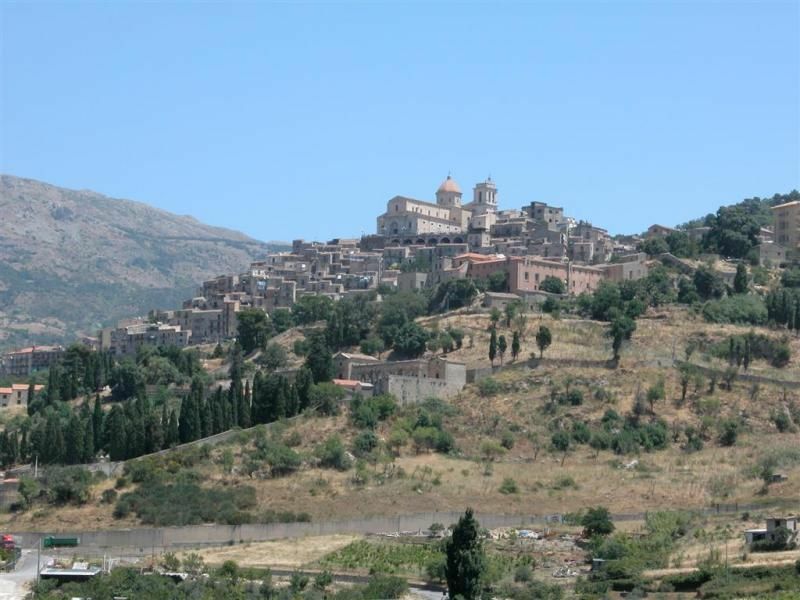 Thanks to its partial isolation, the typical Sicilian lifestyle has stayed quite unchanged here. The best way to get to this region is by car since the transport infrastructure is not well developed. - if you happen to be in Enna in Holy Week, join the crowds to watch the magnificent parades on its festive streets. - Admire the Sicilian art as you climb the Scalinata di Santa Maria del Monte in Caltagirone. Each step is adorned with ceramic tiles decorated with a different motif. 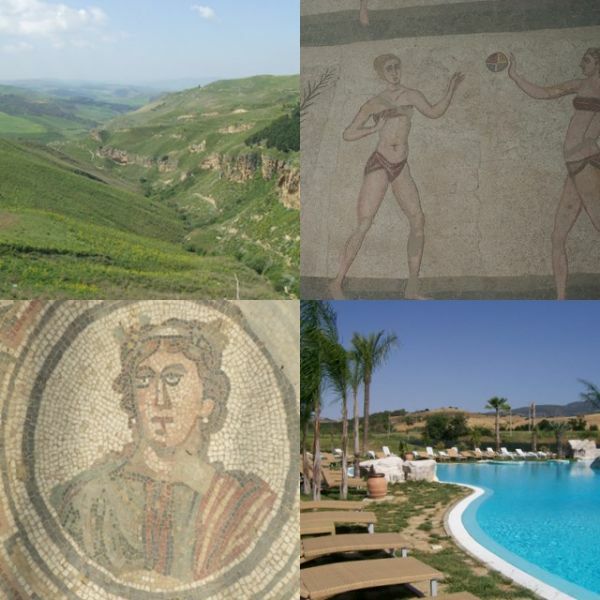 - Have a look at the colourful mosaics at Villa Romana de Casale, a legacy of Roman power on the island. - A visit to the pretty hilltop Gangi in August is a magical experience. It streets filled with golden wheat during the Sagra delle Spighe, a ritual originally devoted to Demeter.